We’re already in mid-October — prime time for hatching destination trip plans for the coming season. 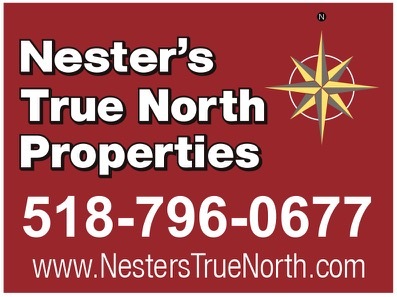 It’s around this time that reports from the previous season come in handy, whether you’re hunting for new places to visit in the northeast, out west, or elsewhere. From the elsewhere file comes a new magazine article from James, who, forum members may recall, went on what looked like a pretty sweet road trip through the Vorarlberg region along Austria’s western border. 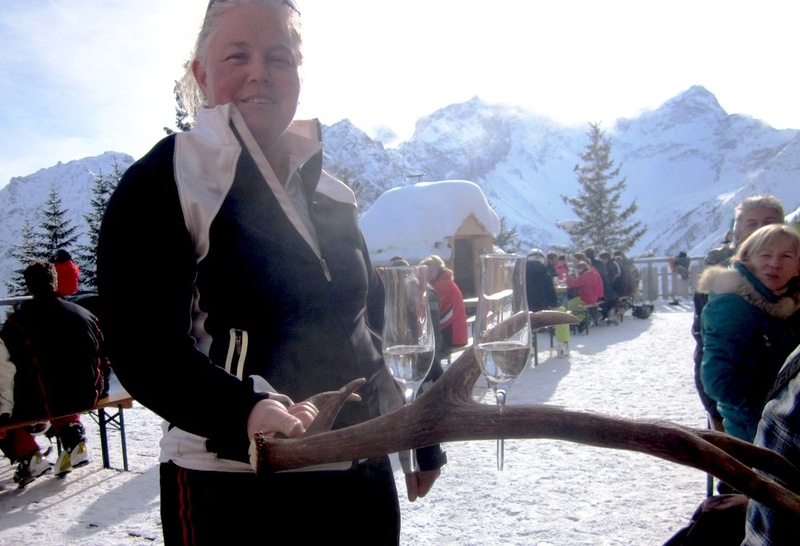 He sent back a blur of photos and stories of big mountains, tons of snow, cute towns, delectable desserts, and most memorably — this pic of a smiling Austrian woman bringing glasses of schnaps in a set of deer antlers. If this doesn’t get your winter juices flowing, it might be time to buy a pair of white pants and move to Florida.